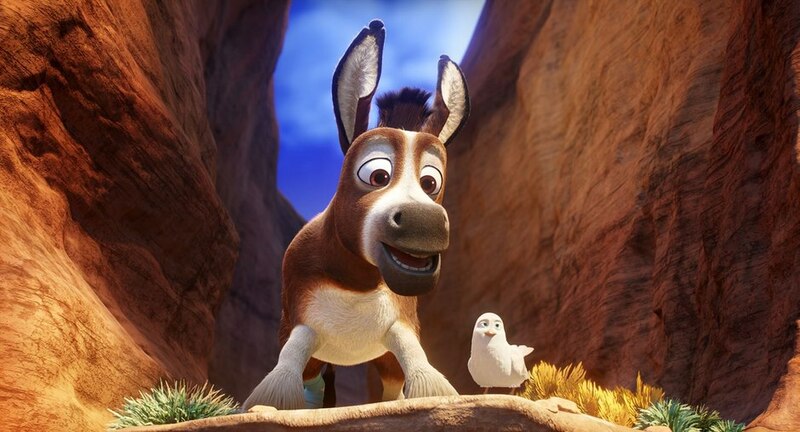 Animation World recently sat down with Cinesite’s VFX supervisor Chris Kazmier and Animation Supervisor Ryan Yee to talk about The Star, a new film collaboration between Cinesite and Sony Pictures Animation. 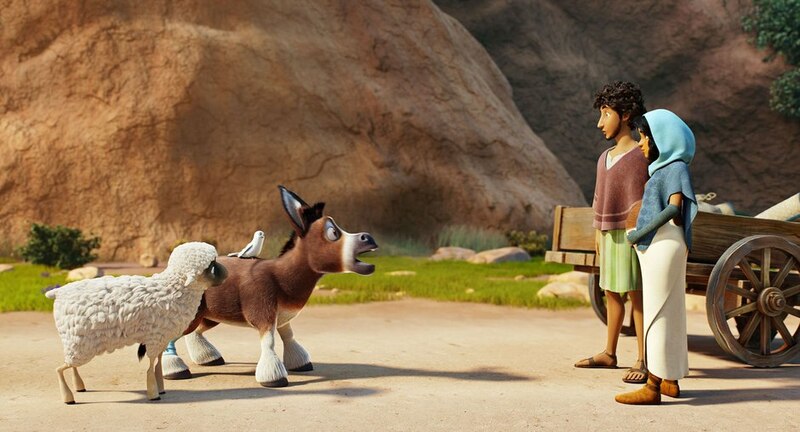 The film, produced in association with Walden Media, is a retelling of the nativity story from the point of view of some of the animals that were present at the first Christmas, including a donkey named Bo who yearns for a life beyond his daily grind at the village mill, a sheep named Ruth who has lost her flock and a smart-aleck dove named Dave, as well as three wisecracking camels, some vicious dogs and other stable animals. 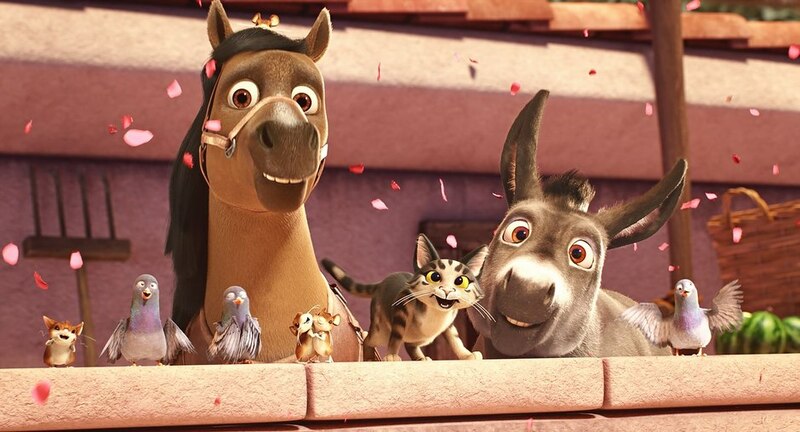 At the peak of production, Cinesite had more than 300 artists and production crew along with roughly 100 support staff working on the project, primarily based in Montreal, with teams in London and Vancouver, working closely with Sony Pictures Animation in Los Angeles. Yee explained that in the early stages they communicated with the director via cineSync sessions, as he was always on the move, directing voice recordings in New York, and coordinating with SPA in L.A. But sometimes, when there was a very specific performance he was going for, he would record himself acting a portion out of the scene on his iPhone and then send these videos a point of reference for the animators. “These are kind of the creative solutions and work-arounds that we had to do in order to best tell the story that he wanted to tell, in lieu of him being always physically available in the studio,” said Yee.